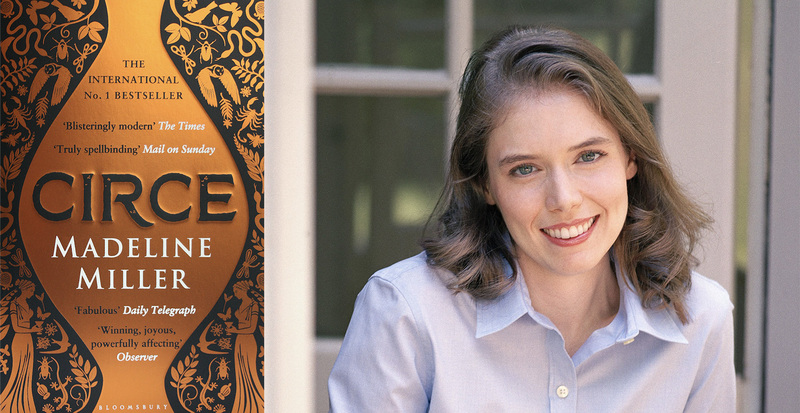 Madeline Miller has been longlisted for the 2019 Women’s Prize for Fiction for Circe. 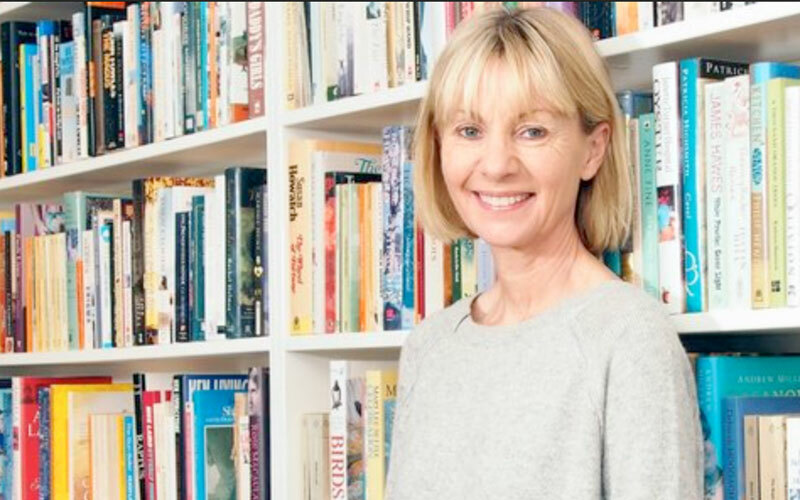 Read on to find out about Madeline’s favourite women writers, the inspiration behind Circe and how it feels to be in the running for the Women’s Prize for Fiction again after Madeline won in 2012 for her debut The Song of Achilles. How does it feel to be back in the running for the Women’s Prize for Fiction after winning in 2012 for your debut The Song of Achilles? Wonderful, exciting, and so humbling. Winning the Women’s Prize in 2012 was a life-changing honor. 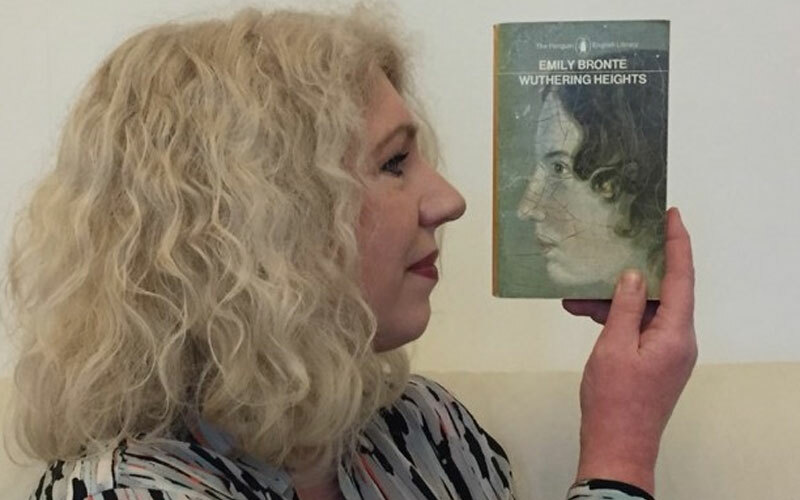 I had been following the Prize for years, because I always loved the books they chose to highlight—the fact that I am one of them now still staggers me. Writing The Song of Achilles took you 10 years from idea to final draft – how did the process for your second novel differ? Because Patroclus and Circe are first person narrators, I need to be able to fully live inside their heads, hear how they would speak, see through their eyes, in order to write from their perspective. To do that, I spend years wandering through the story, writing page after page, trying things out and throwing them away. Then around the fifth year, something clicked for each, and I could at last see my way forward. After that, Circe went a bit quicker than Achilles, both because I could devote myself full time to writing, and also because when I had bad writing days they didn’t shake me so much. You have to get through the bad writing to get to the good behind it, it’s just part of the process, and I finally trusted that that was true. With Achilles I would need to take a break from the story, with Circe I would just show up the next day and get on with trying to do better. Did you set out to write a feminist slant on The Odyssey or was that something which emerged as you wrote? It was absolutely a feminist project from the start—in the sense that I wanted a woman to speak her own story, and to give her the same scope that male heroes have by right. Women have traditionally been shut out of epic, but women’s lives are epic too. Which really shouldn’t be revolutionary, just standard practice! I was inspired by the themes of the Odyssey, which is, among other things, the story of a weary man yearning for home. Circe too yearns for home, but unlike Odysseus, she doesn’t have an Ithaca waiting for her. She has to discover that home, and carve it out for herself, in defiance of a world that is hostile to her. When writing your first novel, you said you opened your laptop and ‘Patroclus’ voice was there’ – was it as easy to inhabit Circe? His voice was there, but it took me five years to actually be able to hear it correctly! It was similar with Circe. There was never any question of who I wanted for my protagonist—it was always her. But it took me a while to learn to live inside her skin. I had to discover who she was before I could see through her eyes. I wanted to write about Circe for so many reasons. She’s clever, complex, powerful. She’s also mysterious: Why did she start turning men to pigs? And how did she get such powers, which seem to make even the greatest gods wary of her? Homer doesn’t tell us, and Odysseus doesn’t ask her. The assumption has often been that it’s because she’s just naturally cruel and capricious. But that’s not the character Homer gives us. After she and Odysseus become lovers she’s incredibly helpful to him, offering him vital advice about navigating the monsters and obstacles on the path ahead. She clearly cares for him, but she never tries to keep him against his will. I wanted to dig into that complexity, her menace and her benevolence both. And of course, she’s the first witch in Western Literature, which fascinated me as well. So often, witch is the word we give to a woman with more power than society thinks she should have, and that is definitely the case with Circe. She spends a year with Odysseus, but what about all the other years of her life? How does she come to be who she is? I wrote Circe as a way of answering those questions. Which women writers most inspire your work and why? How long do you have? I could write a thousand pages on this! I will start with Isabel Allende, whose inspired me as a teenager with the powerful ways that she challenged injustice, and the eerily beautiful ways that she combined fantastical elements with reality. I came to Ursula K LeGuin late, but I’m making up for lost time. I so admire the way she never stopped growing as a thinker. A Wizard of Earthsea is a brilliant book on its own, but I love that The Tombs of Atuan and Tehanu both challenge and overturn its assumptions. Audre Lorde, for a clarity of thinking that I can only aspire to. I read her essays when I feel like I need a shot of potent truth. Elizabeth von Arnim for her razor-sharp observations of humanity, which she wields for both comic and terrifying ends. The Enchanted April is a keen pleasure; Vera, her novel of gaslighting and domestic abuse, chills me every time I read it. Chimamanda Ngozi Adichie, for her beautiful storytelling and her advocacy for silenced voices, particularly of women. Lorrie Moore, who knocked the breath out of me as a teenager—I didn’t know it was possible to write sentences like that. Ditto Jeanette Winterson. Lorraine Hansberry for A Raisin in the Sun, which I reread every few years to remind myself of what a heart-breaking, galvanizing work of genius it is. Geraldine Brooks and Ann Patchett for their tremendous empathy, and brilliant ability to pierce the veil of mortal sight. Valerie Martin, for her preternatural gift of voice: her narrators are always fully, honestly, alive. Toni Morrison for all of her novels, particularly Beloved, and her recent collection of essays. She illuminates and forces us to engage on every page. Hilary Mantel, whom I would follow anywhere. (I’ll stop there, but seriously, this is just scratching the surface!). I have two books in progress, one inspired by the Aeneid, and the other by The Tempest—directing Shakespeare is the other great love of my life. I’m not sure which one will end up gaining momentum first! 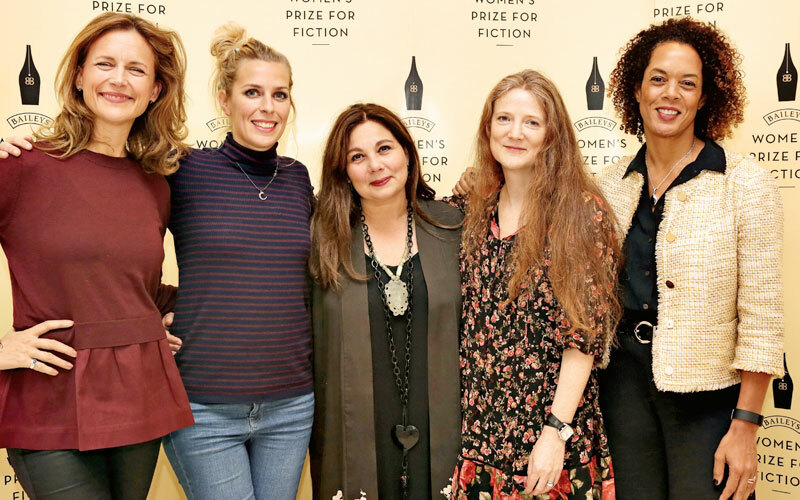 The Women's Prize at the Baileys Book Bar is back!